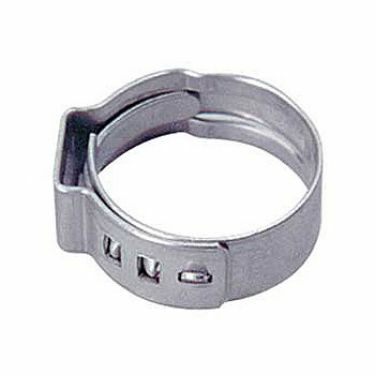 QUICK RELEASE, AP, female, 3/8 barb - F.H. Steinbart Co. The all plastic line of quick release fittings are an excellent alternative to metal fittings. Where metal fittings may tend to corrode or stick over time, these durable platic connections have low moisture sensitivity and high resistance to solvents and chemicals (though not recommended for acids).